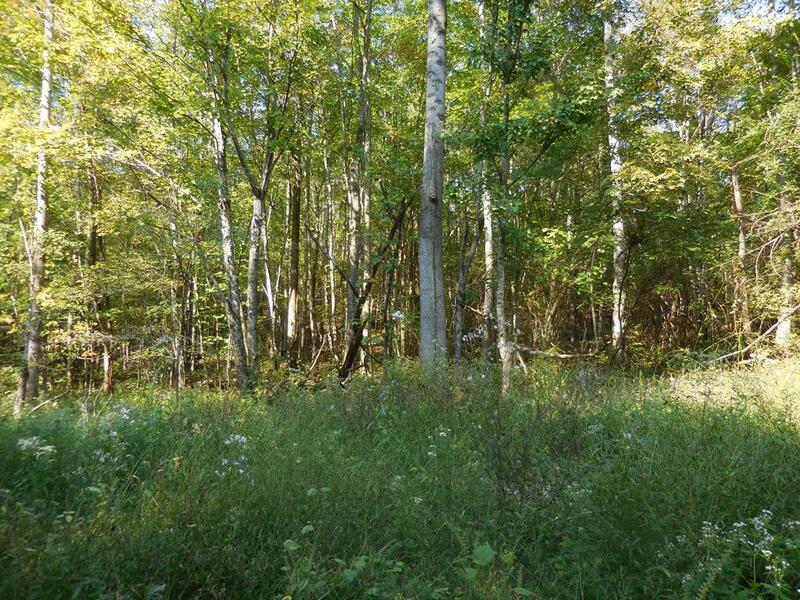 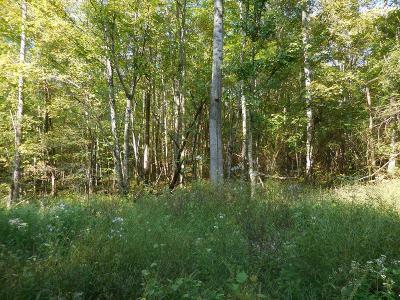 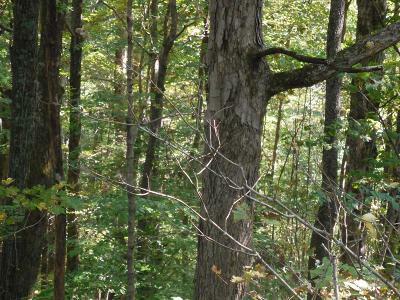 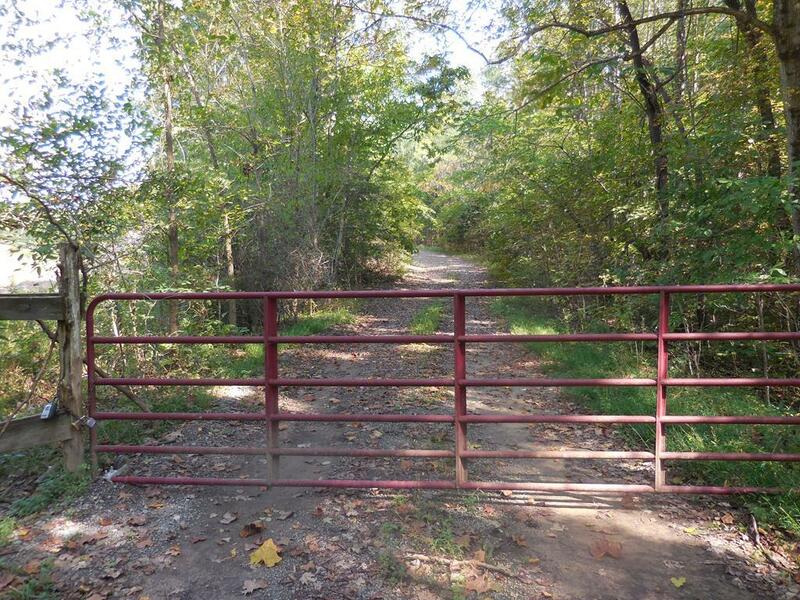 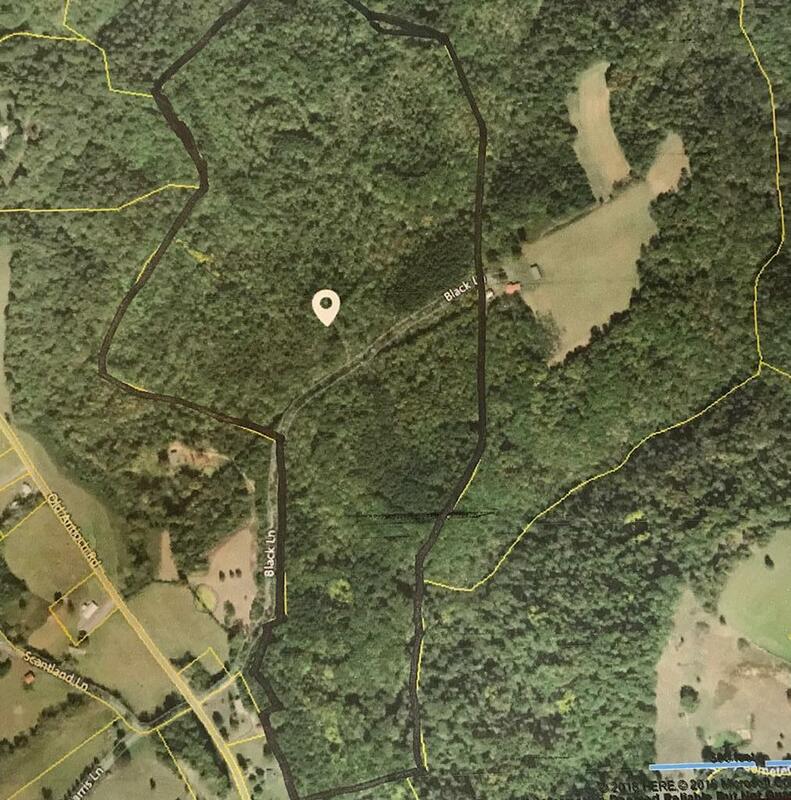 112 acres just for nature lovers, hunters and homesteaders! 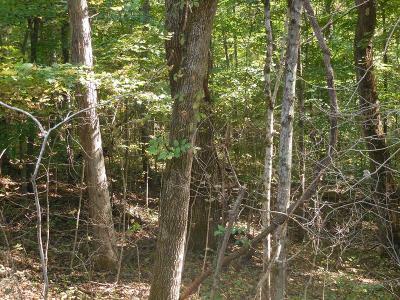 Heavily wooded, wild life galore and great hunting. Gated entrance. 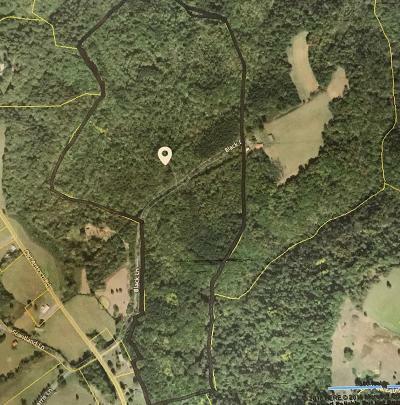 30% down, 7% interest with monthly payments, and 4 year ballod ( four Years).